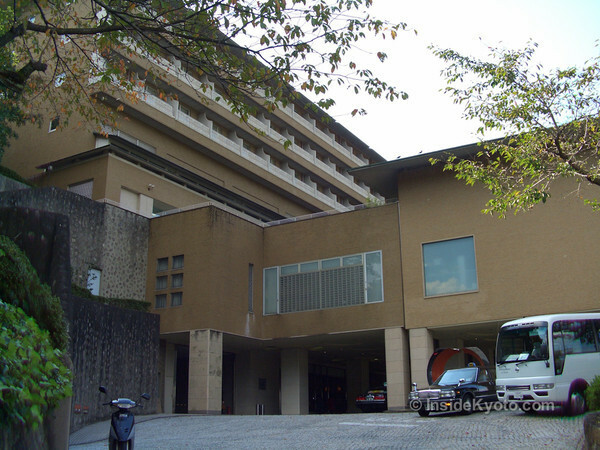 With a commanding position overlooking the city of Kyoto, the Westin Miyako is ideally located between the Northern and Southern Higashiyama sightseeing districts. 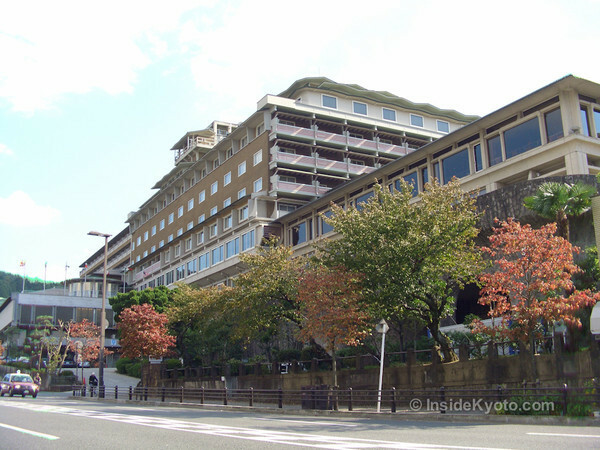 One of the oldest Western-style hotels in Kyoto, the Westin Miyako (formerly the Miyako Hotel) has long played host to visiting royalty, rock stars and glitterati. It’s not hard to understand its appeal: not only can you walk out the door and be in some of the city’s most important sightseeing districts in a matter of minutes, it’s also located almost directly over a subway station, making getting downtown a breeze. Some of the deluxe rooms on the north side boast great views over the city (as far as the Kitayama Mountains) and there’s even a small ryokan on the premises for conservative Japanese guests who want the convenience of a hotel without the need to sleep in a Western-style bed. 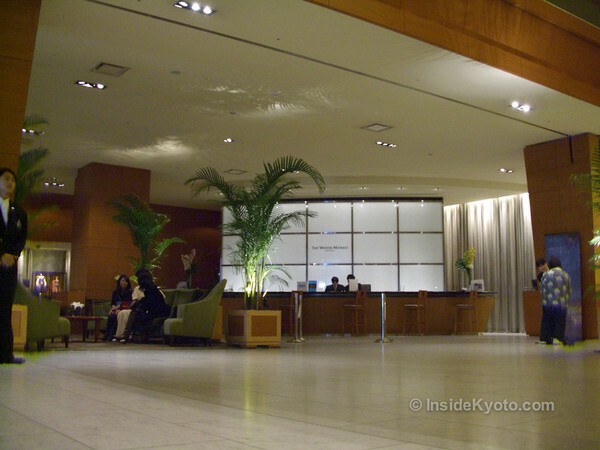 Overall, considering the great location, the Westin is still a nice place to stay. However, we’ve recently been hearing reports from some users complaining that the hotel is starting to feel a bit dated and rundown. Others have complained about being charged to use the gym and the quality of air-conditioning in rooms. Keep this in mind when making your decision. 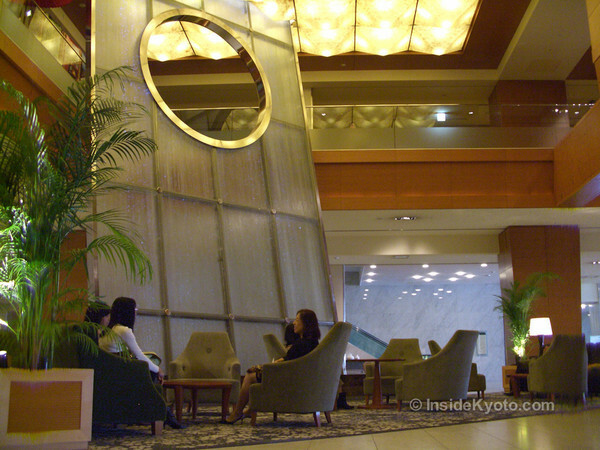 :: Check availability and pricing for The Westin Miyako on Booking.com or Agoda.com.